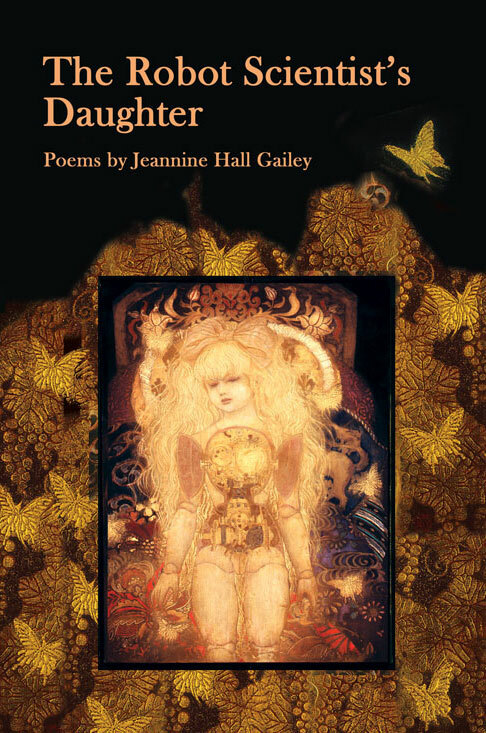 Mayapple Press is proud to note that “The Robot Scientist’s Daughter” by Jeannine Hall Gailey has been awarded runner-up for the Science Fiction Poetry Association’s Elgin Award. The Elgin Awards, named for SFPA founder Suzette Haden Elgin, are presented annually by SFPA for books published in the preceding two years in two categories, Chapbook and Book. “The Robot Scientist’s Daughter” was honored in the Book category. All members of the SFPA were eligible to vote for the Award. The winner was “Crowned: The Sign Of The Dragon Book 1” by Mary Soon Lee (Dark Renaissance Books).